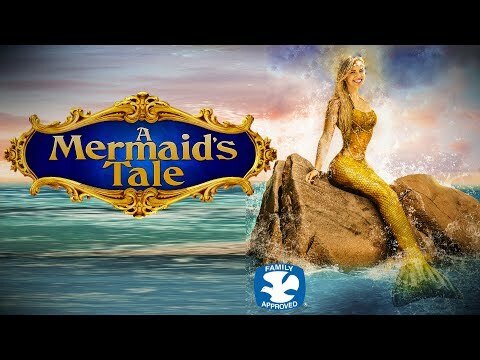 A Mermaid’s Tale is an enchanting modern fairy tale, the story of Ryan, a 12 year old girl forced to move with Matt, her father, to the dying fishing town where he was born, and to live with Art, her crusty mean old grandfather. As she tries to fit in and make new friends she discovers a secret cove, home to a playful pod of dolphins and Coral, a mysterious girl. As they become fast friends, Ryan learns that Coral is a mermaid and uncovers a secret that will help the girls both save the town in a touching, mythic story of friendship and redemption.